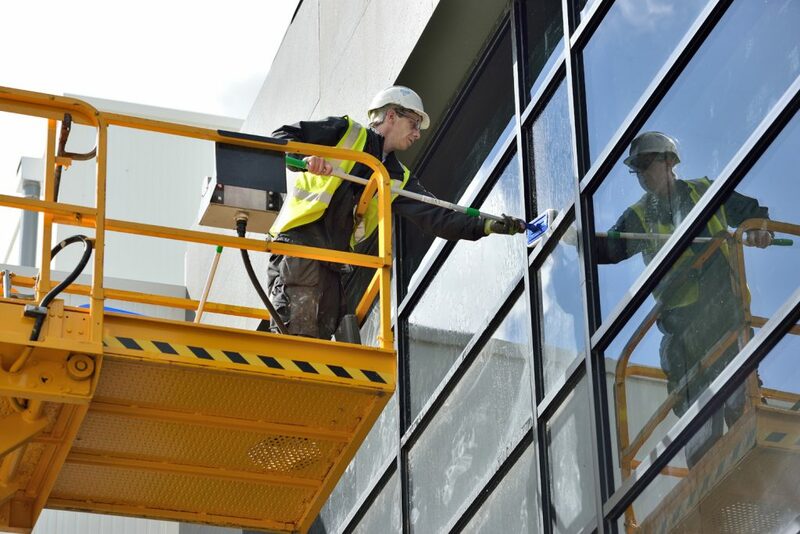 Looking for glazing maintenance support? It may be an age-old saying, but prevention really is better than cure. 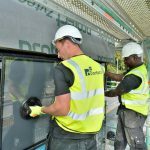 That’s why planned glazing maintenance plans are so important – not least in the current economic climate. It is far more affordable to prolong the life of an existing asset than fund a costly replacement. 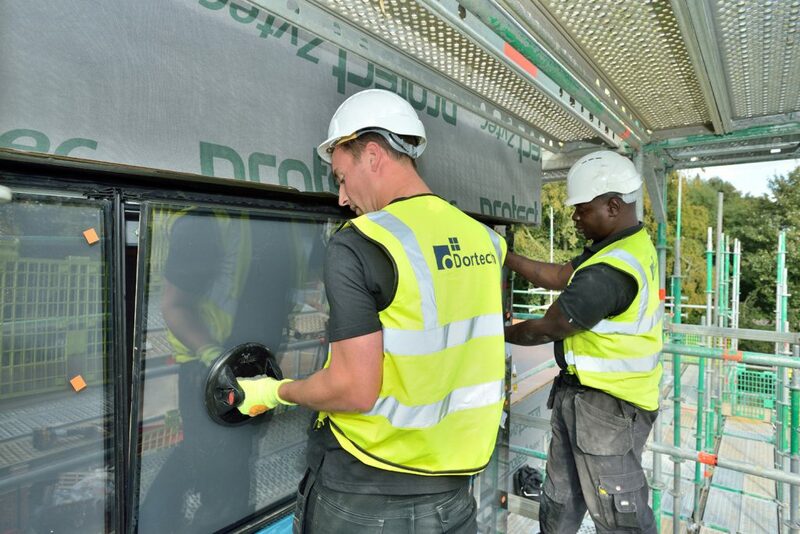 So, with nationwide reach, our engineers work with contractors, public sector organisations, private firms and residences, to maximise the lifespan of a variety of glazing installations. 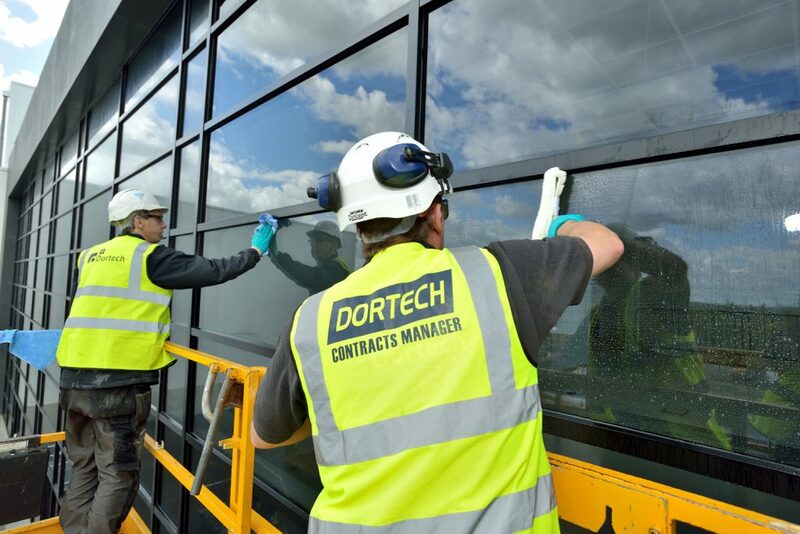 Whether the aluminium windows, curtain walling, aluminium doors, rooflights or shopfronts have been designed and installed by Dortech Architectural Systems – or another contractor – we will approach each job exactly the same. Read more about us, to learn how we work and why we understand this world inside out. With agreed next-step service intervals in place, we’ll also provide some simple tips for your own colleagues to action. 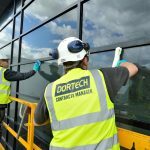 What’s the right frequency for glazing maintenance? Rarely are two sites the same so it’s difficult to determine optimum service intervals, without surveying the installation first. 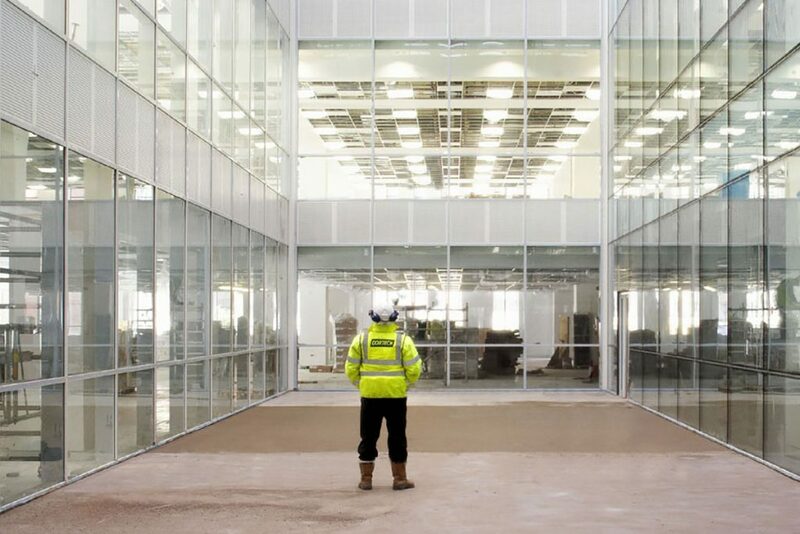 Much depends on the age of the glazing, efforts to maintain the asset to date, the type of installation and so on. 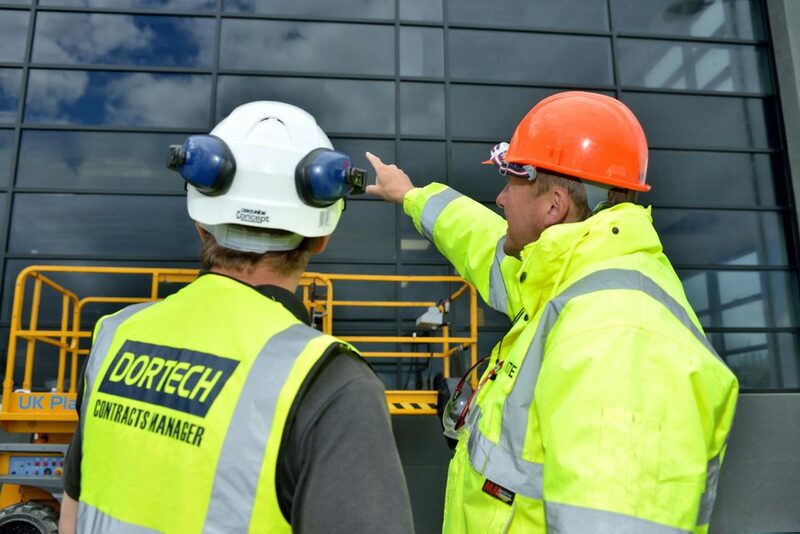 We can provide generic advice, in that aluminium entrance doors in high-traffic areas should be serviced at least every six months, for example. But extreme weather conditions may create the need for additional care and attention, and of course there may also be the need for emergency repairs, in the event of a break-in for example. 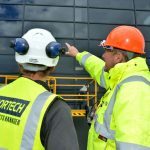 Don’t worry though – in the event of the unexpected we can provide out-of-hours support, and can work evenings/weekends if maintenance works need to be carried out when your facility is closed. 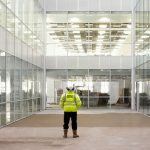 How much does glazing maintenance cost? We know that finances are often constrained, which is why we’ve always strived to provide a high-quality, cost-effective and right-first-time service. We’ll work with you to understand your budget, and create a regular maintenance plan that is respectful of that. After any initial fault-fixing, it is likely that your fee will be labour only, so you needn’t worry that costs will spiral. 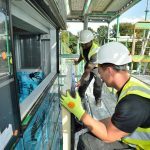 Because it’s important to consider the cost of not maintaining your glazing installations. A broken shop door means no customers. A faulty school door represents an intolerable safety and security issue. A jammed hospital window restricts the flow of fresh cool air that could improve patients’ health. A falling piece of glass could have catastrophic consequences. 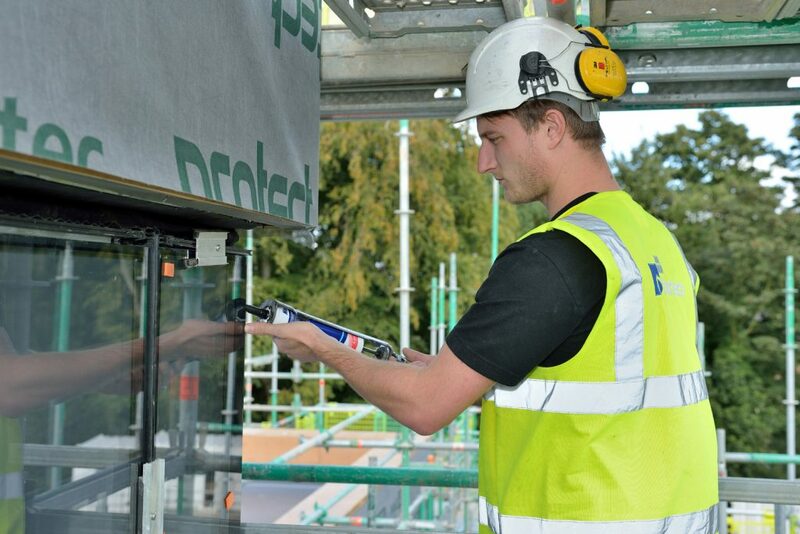 An installation beyond repair represents a complete refurbishment or rebuild exercise. 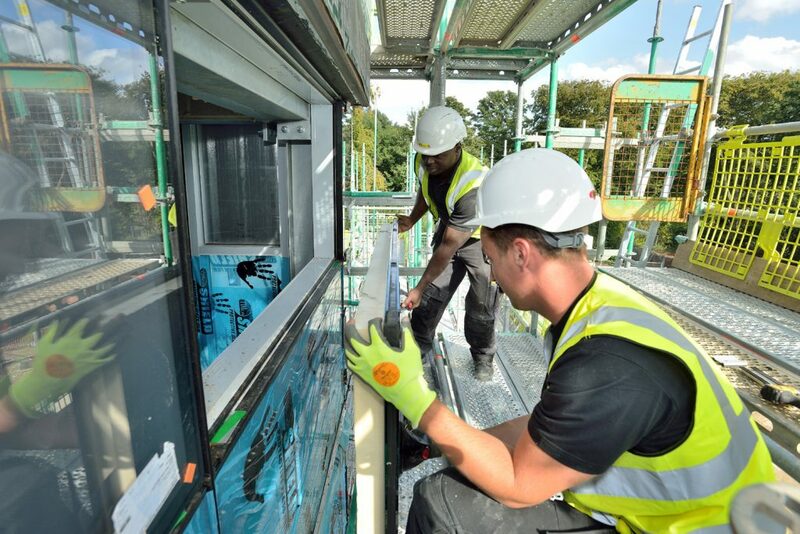 So, to develop a maintenance plan that will keep costs down, why not get in touch?